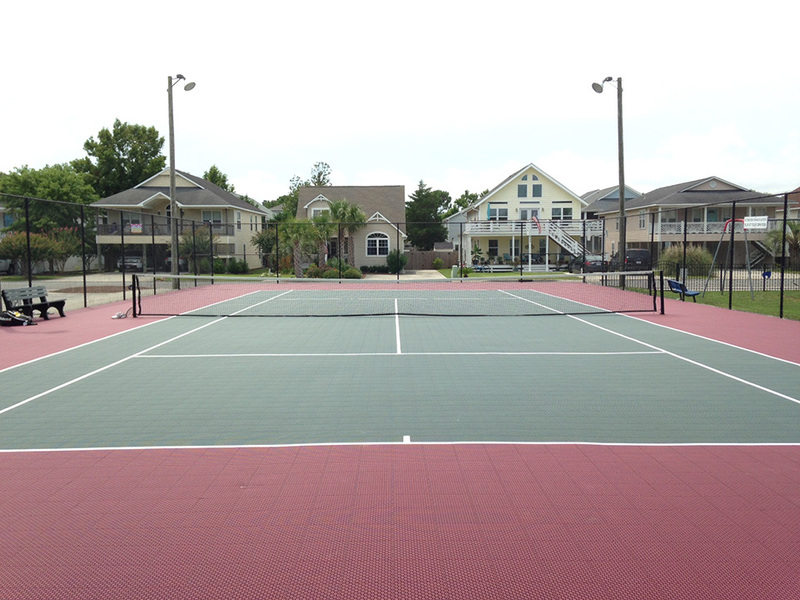 Check out the before and afters of this tennis court makeover. 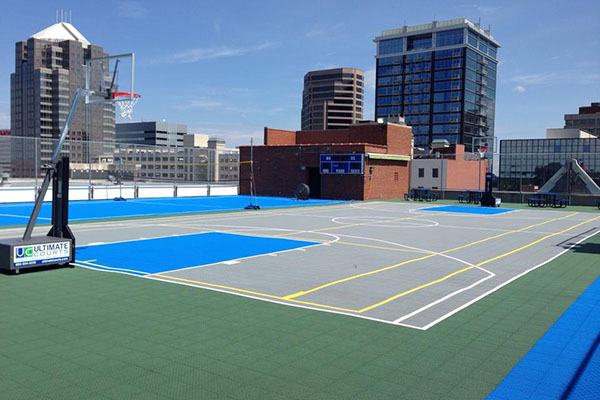 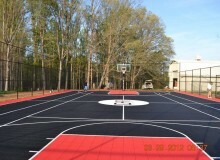 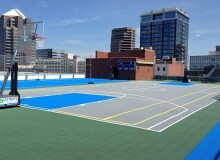 Product: Custom Court is low maintenance and can withstand weather, resisting cracking, peeling and fading. 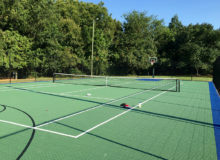 Copyright © 2016 Ultimate Courts. All Rights Reserved.